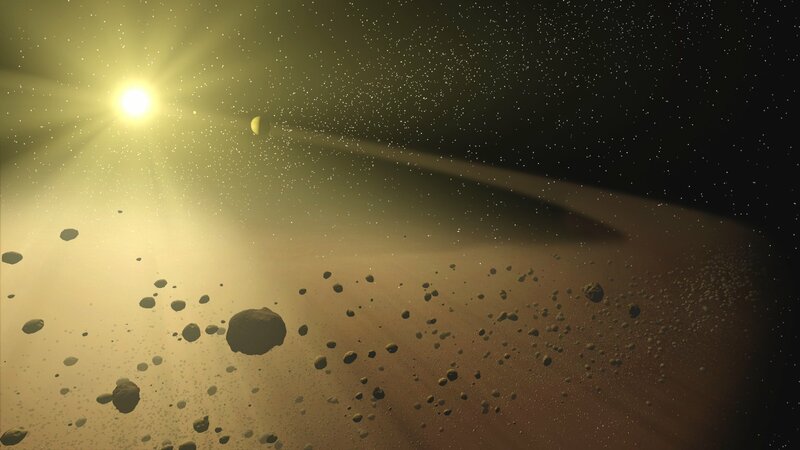 For the first time, astronomers have confirmed that an asteroid contains frozen water on its surface. Analysis of asteroid 24 Themis shows evidence of water ice along with organic compounds widespread across the surface. The scientists say these new findings support the theory that asteroids brought both water and organic compounds to the early Earth, helping lay the foundation for life on the planet. This and the probability that near Earth ones will have water as hydrates are more reasons to pursue the Microlaunchers idea ( you can google the word, and see a 2 minute Youtube video). By inexpensively surveying many of these an inventory can be developed. And many inexpensive missions can develop a space capable culture as the microcomputer did for computer skills.